Don't fret! You won't even have to get off your sun lounger. LG Chocolate. Sony Ericsson Wide connector. Samsung E900. 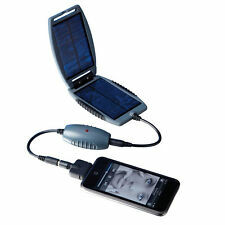 Fed up with your iPod battery running out whilst you're sunning yourself on the beach?. 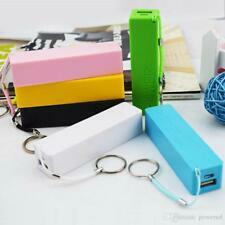 50000mAh Portable Power Bank External Battery Charger For Mobile Phone LED 2USB. 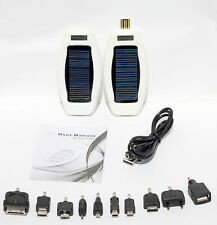 Wireles Charger Portable Charge Pads Phone accessories For iPhone For Samsung ..
Our battery-powered emergency charger allows you to recharge your phone when you can't get to a mains power source using four alkaline AA batteries. Ideal for use at festivals or when travelling, camping, kayaking, boating, trekking or hill walking. 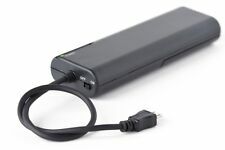 In fact, no matter where you are, this charger will give you power when you most need it. .
Mini Portable Emergency Phone Charger - IPhone, Nokia, Samsung & more.